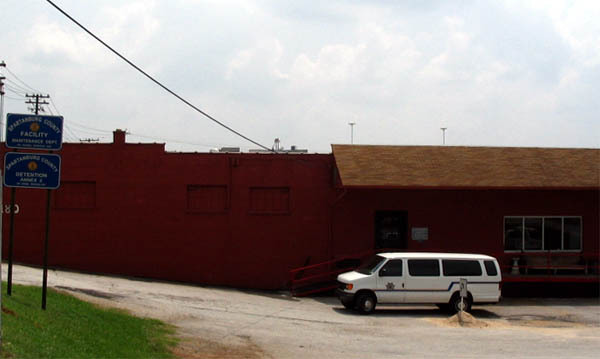 Annex II is located at 180 North Daniel Morgan Avenue. Originally built as an industrial warehouse, the building was converted to dormitory housing for inmates in 1989-90. It has a rated capacity of 131 inmates but currently houses 175-189 inmates daily.